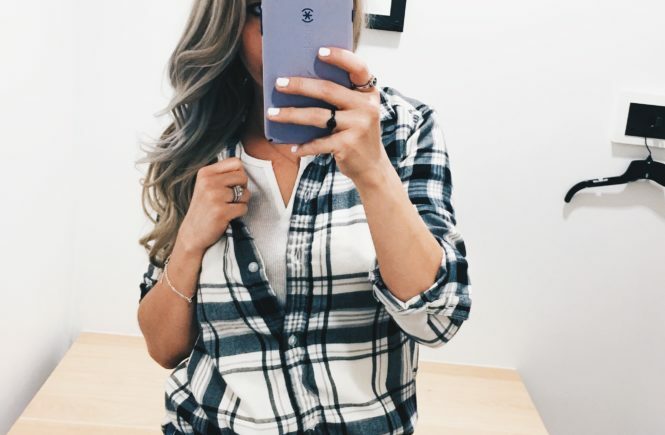 I went in-store on the first day of Early Access to do this Nordstrom Anniversary Sale 2018 Try On Session for you guys… and for my own fun, too [after all, this is my favorite sale of the year!]. 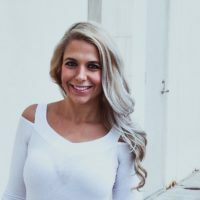 I’m a petite fashion blogger, basically I’m 5’1 on a good day. 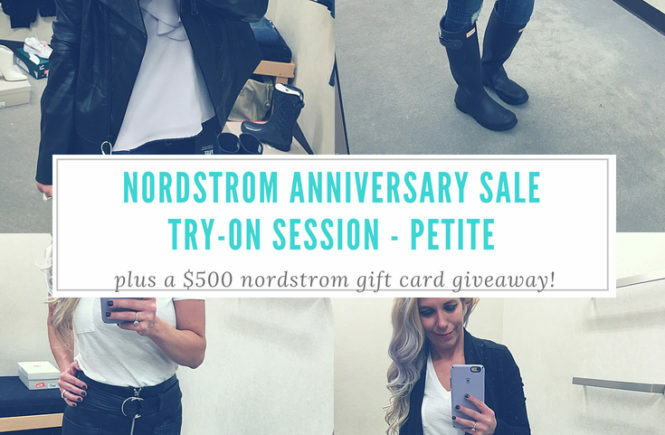 So, I want to show you how some NSALE faves look on us shorties… AND offer you a $500 Nordstrom gift card giveaway!